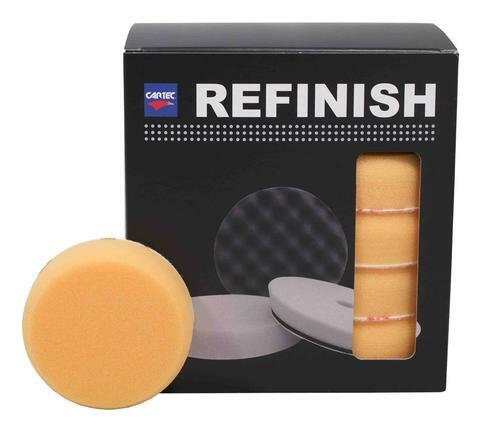 The 80mm compound pad is an aggressive polishing sponge. It is designed to cut through medium to heavy surface marks and swirls. 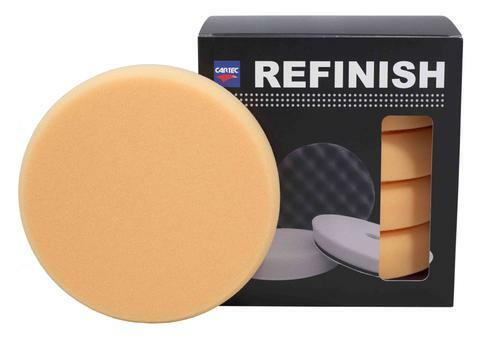 This firm foam pad will work well on moderate and heavy oxidation along with pitted finishes, and will remove wet sanding scratches with ease. For the removal of P1500 sanding marks. 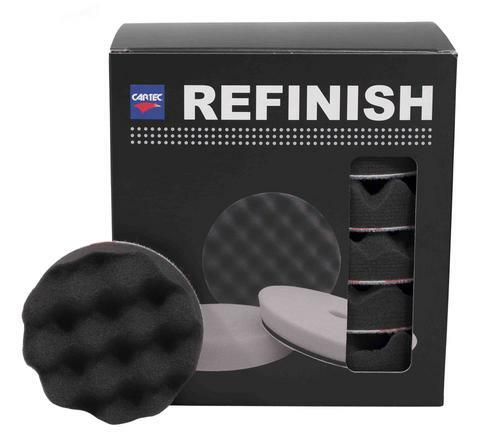 The pad from Cartec goes great with the Cartec Compound 5000 for a fast cutting removal of P1500 sanding maarks. Here at Car Colour Services we use the 80mm compound pad ourselves in conjunction with the ACDelco Mini Polisher for polishing patterns to colour match.